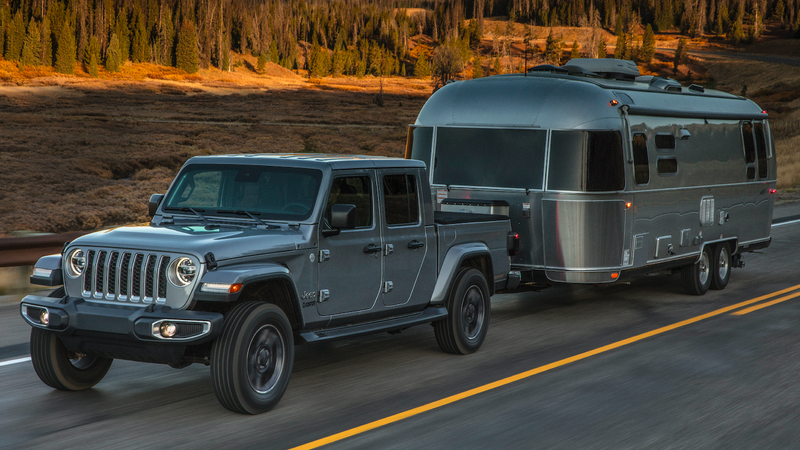 What Do You Want to Know About the 2020 Jeep Gladiator? The first Jeep pickup in over 25 years, the 2020 Jeep Gladiator, has already started rolling off the assembly line in Toledo. But before it hits dealers, I’ll have a chance to give it a test drive. What do you want me to pay special attention to? Fiat Chrysler is flying me to Sacramento, California today so I can drive the new Gladiator tomorrow. I assume the thing folks are most anxious to learn is pricing, so I’ll be sure to do a full cost breakdown as soon as I get the figures. As for the more qualitative attributes—what do you want to know? I assume there will be an off-road course there, and there will be plenty of on-road driving, and hopefully some time to nerd out with engineers. That last part is usually the most fun. Gotta love nerding out with engineers.